Expertly crafted, the 8 arm glass chandelier by Heathfield & Co creates a striking focal point within any interior scheme whether traditional or contemporary. 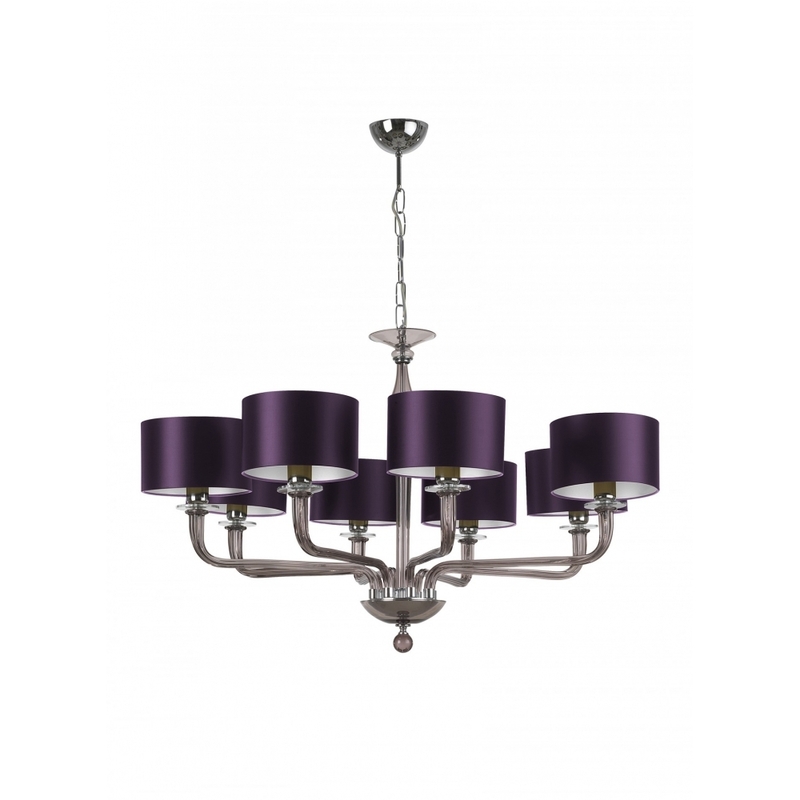 A modern take on a classic chandelier, the curved proportions and decorative detailing add elegance to a hallway or dining room. Available in three glass colour options; smoke, gold and clear. Pair with your choice of premium velvet or satin shade options to create a luxurious, bespoke look. Get in touch with our dedicated team of experts for more information.